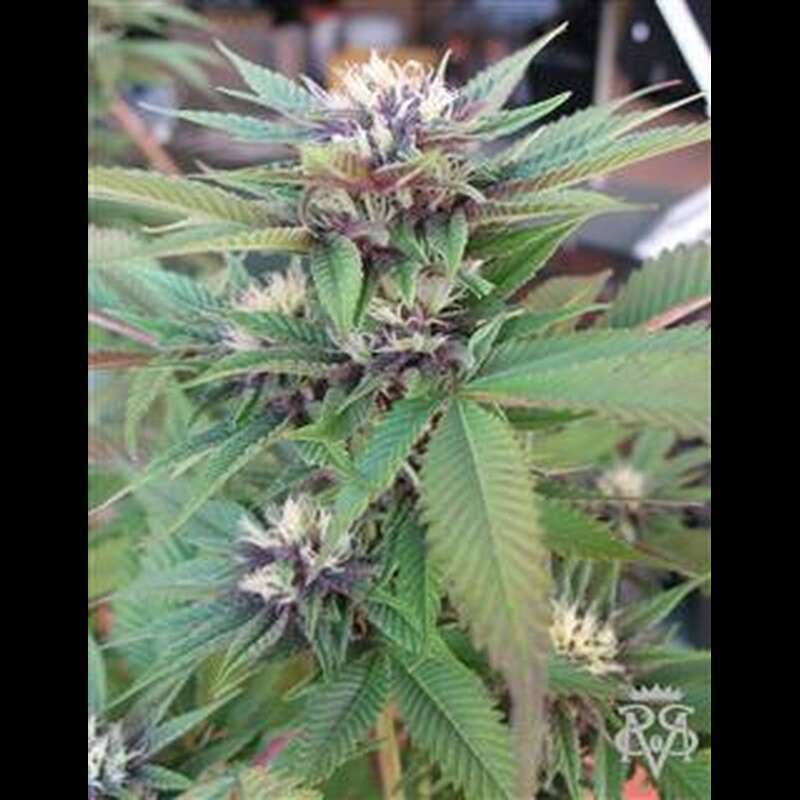 Originally titled Green Cush, just Cush or Lillie Coy when it was released as a clone only, this mango/papaya smelling beauty its a '89 SSSC Skunk#1 crossed with a mysterious Californian Indica. This strain is very easy to grow and barely need any attention from its grower, if vegged a bit longer, will surprise with descent yield around 450-500g per square meter indoor. She like to be trimmed from the bottom ""lollipopped"" and pruned/topped to get best yield off her. Green Crack also have a tendency to turn purple in colder temperatures making it really nice treat for Your eye, effects are very uplifting and energetic but don't be fooled this is still strong stuff.